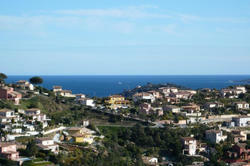 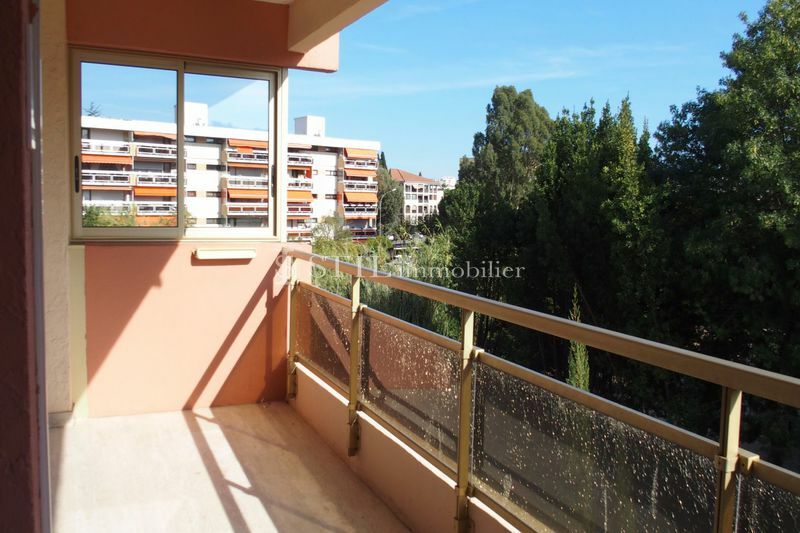 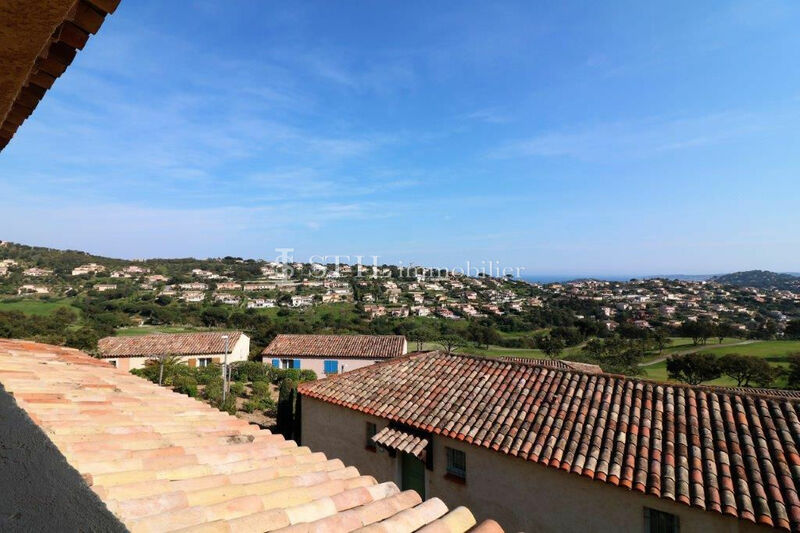 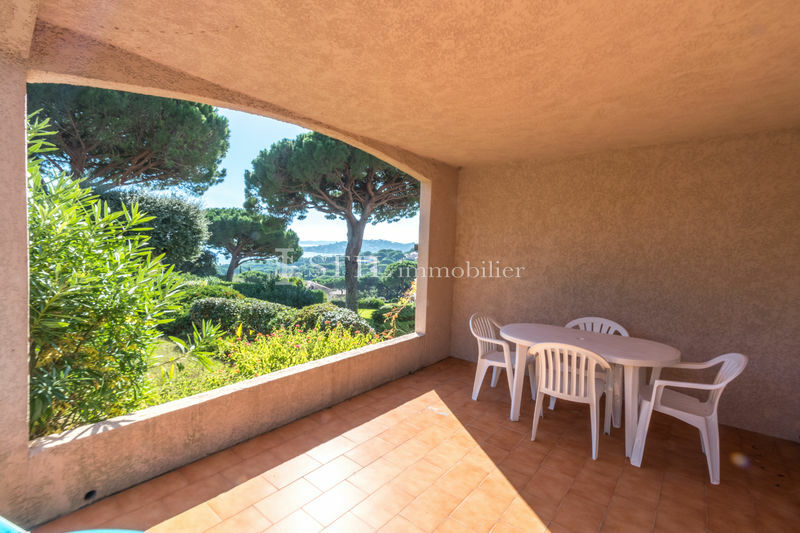 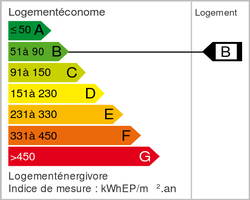 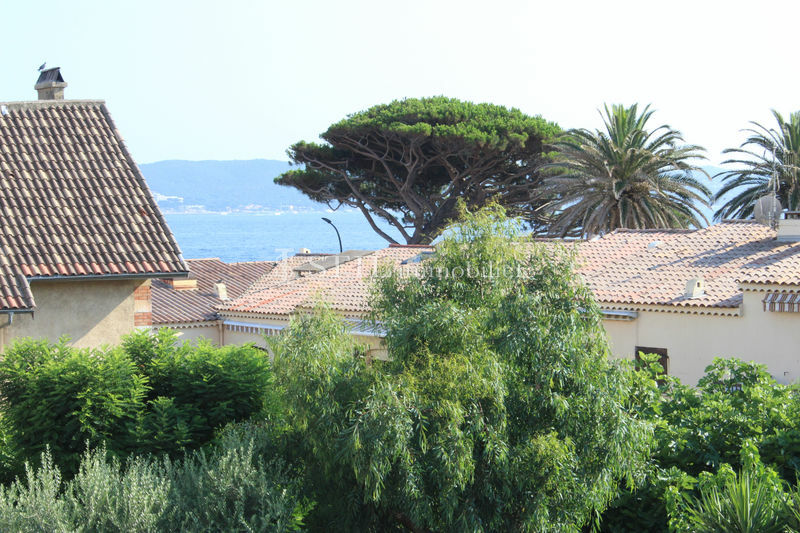 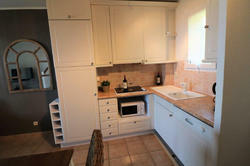 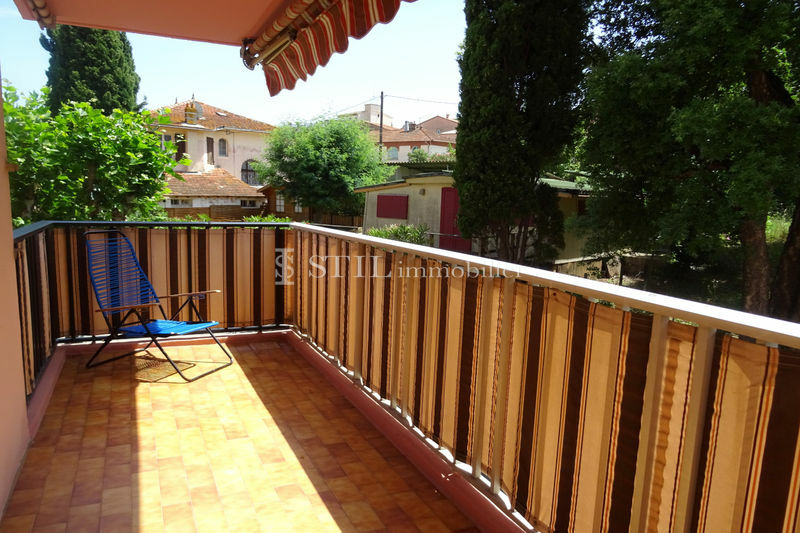 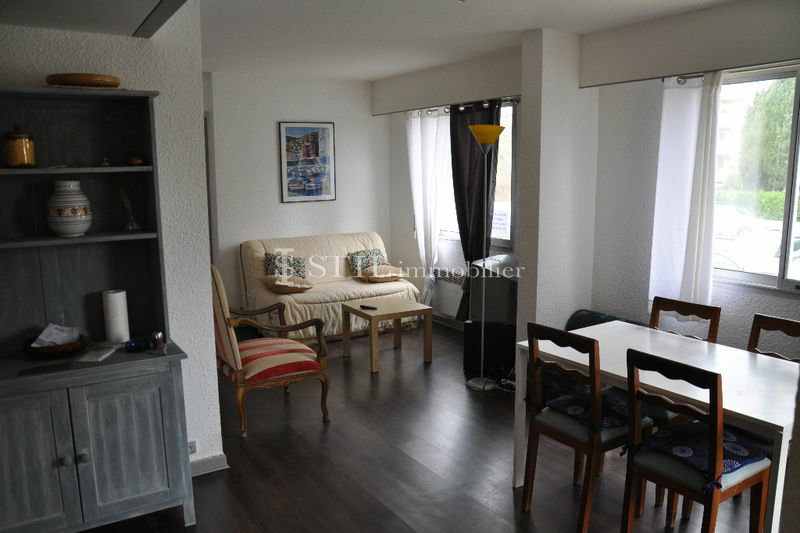 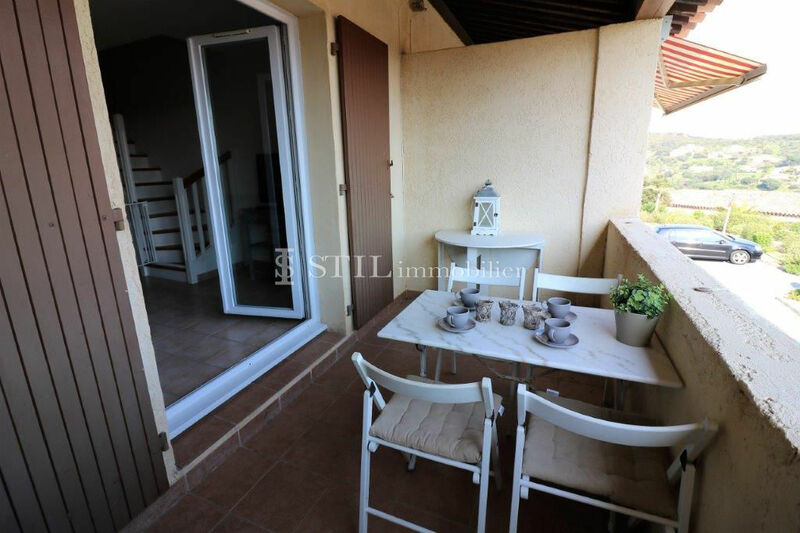 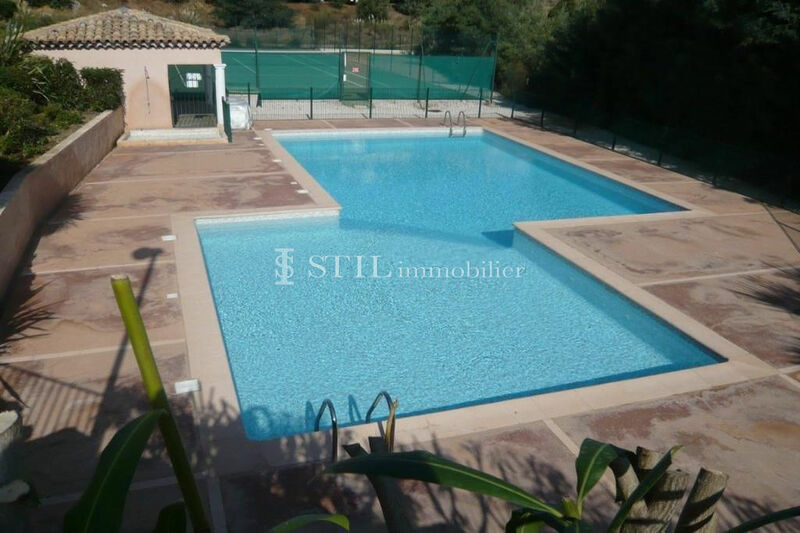 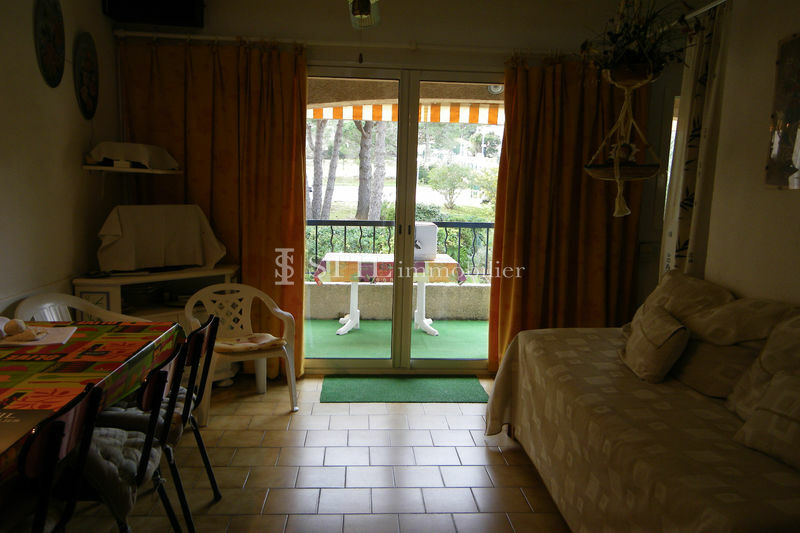 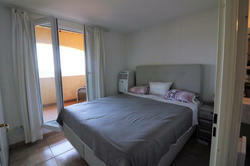 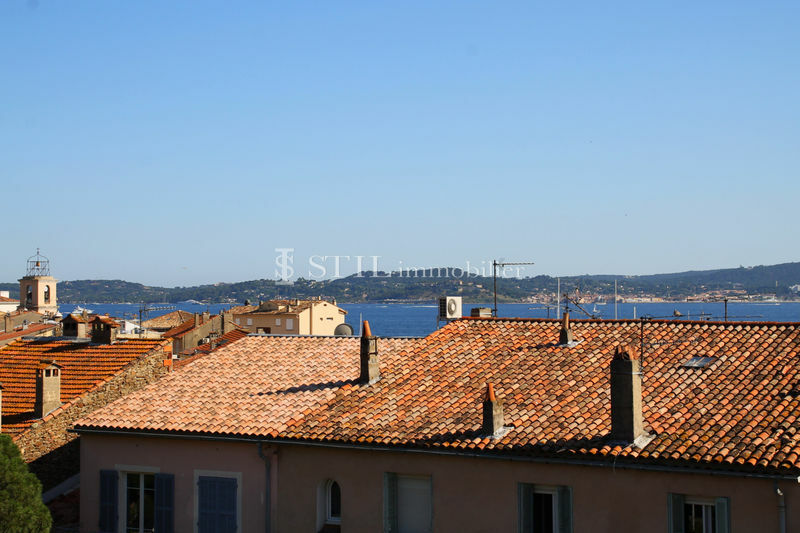 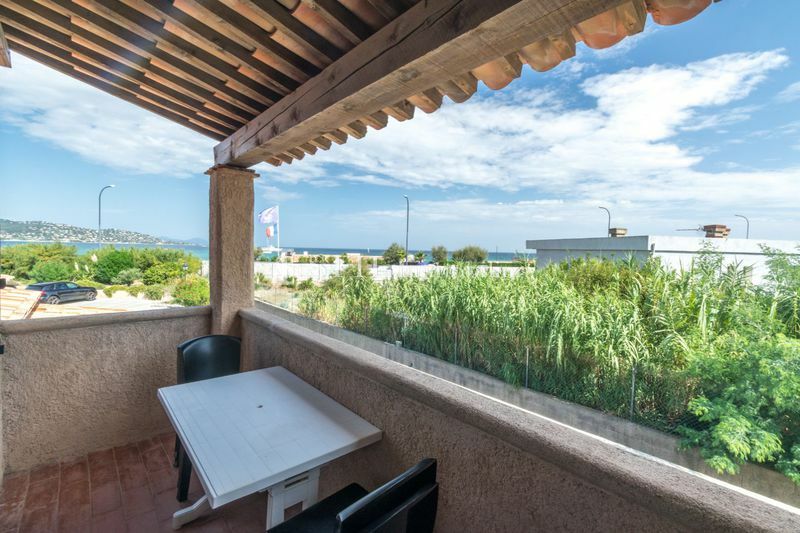 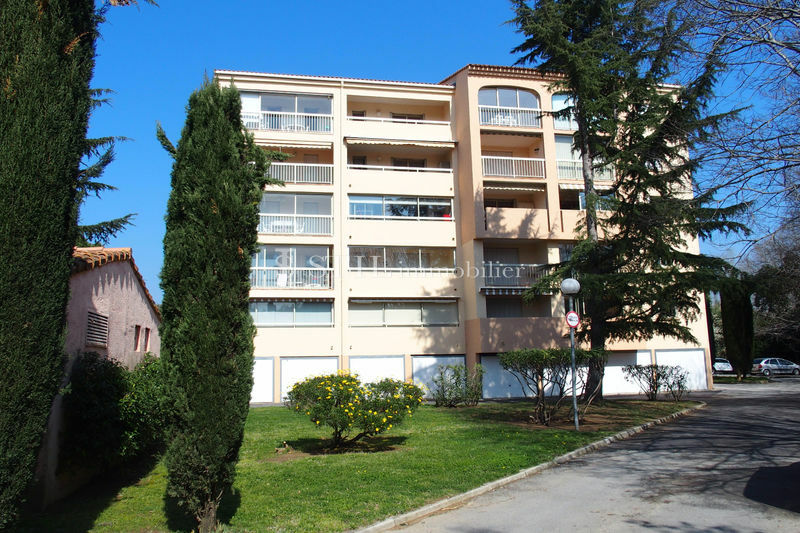 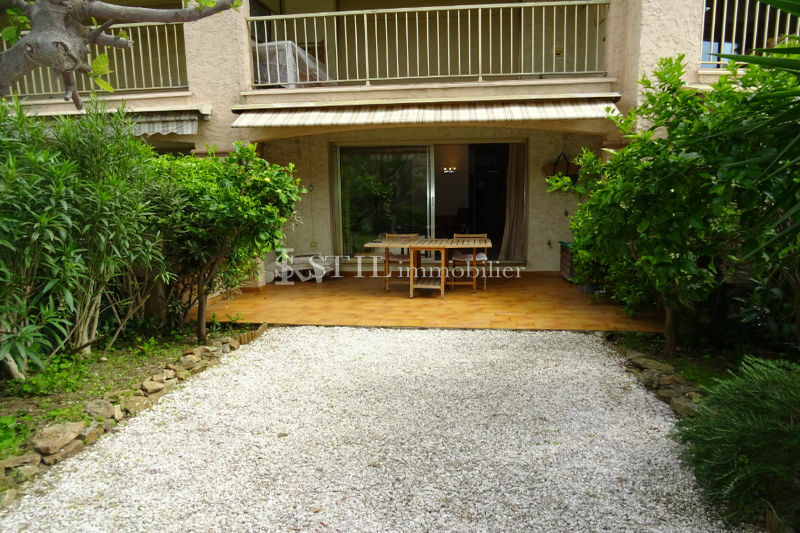 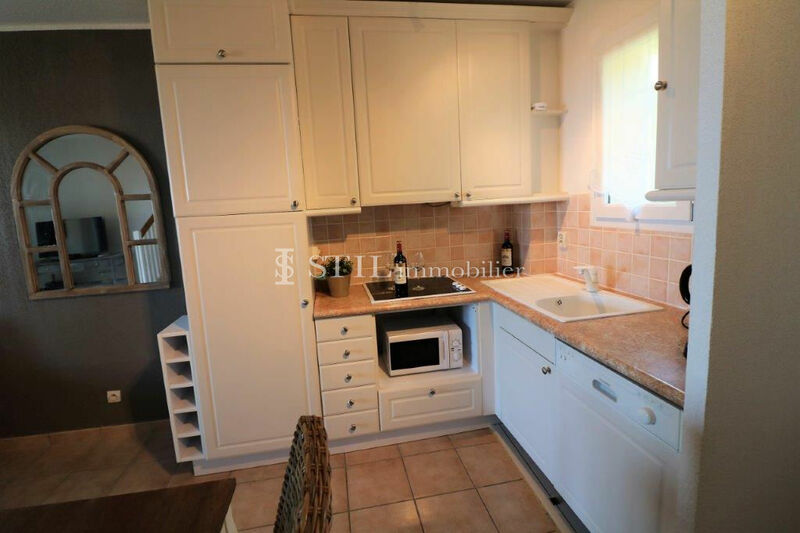 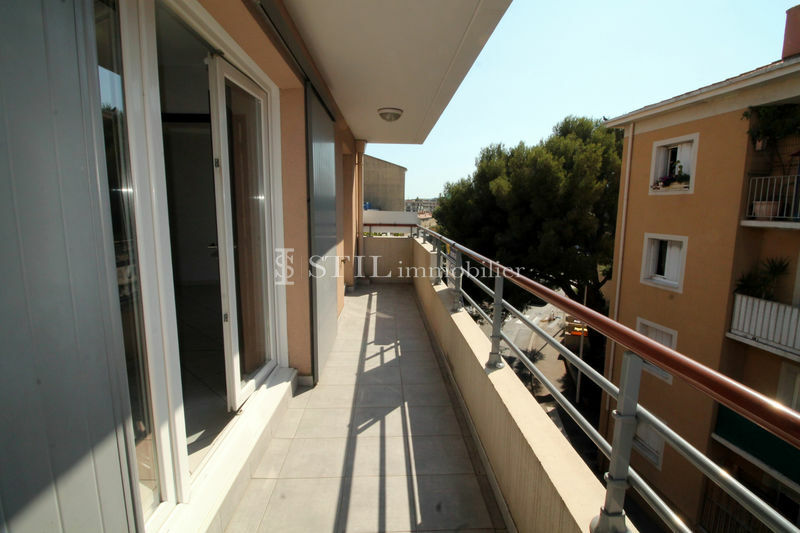 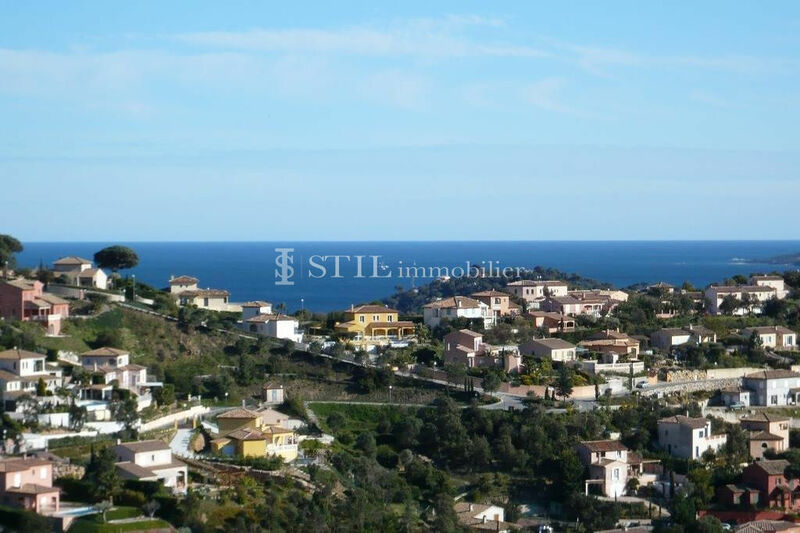 Sale apartment / mazet Sainte-Maxime. 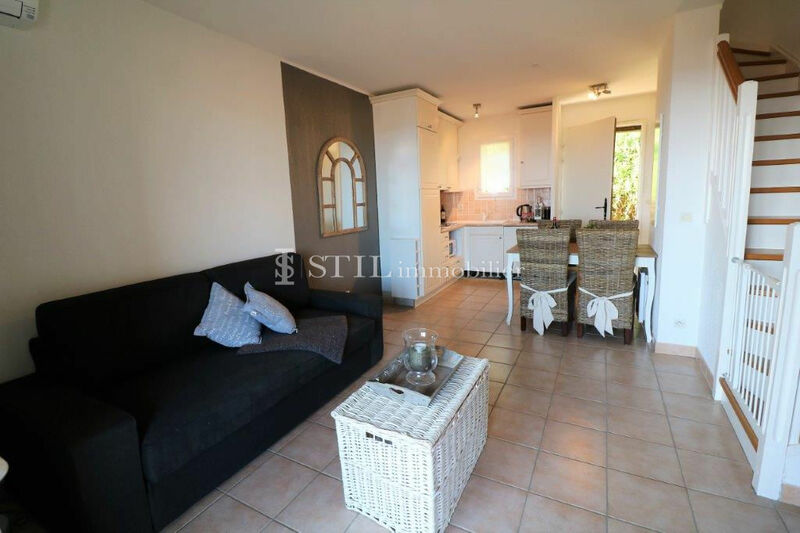 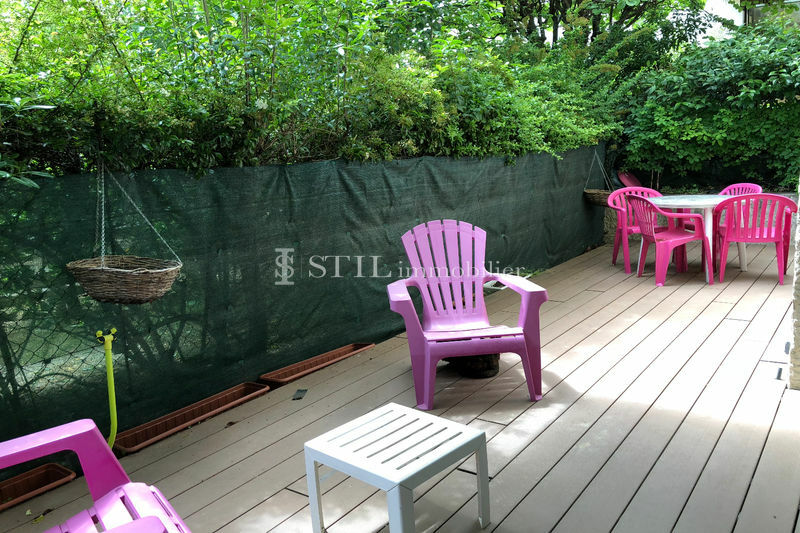 In a secure residence with pool and tennis, beautiful duplex of approx 40 sqm which offers: Entrance, living room opening onto terrace, kitchen, bedroom, bathroom, and separate toilet. 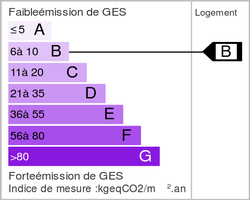 Large garage.